November 22, 2016 | Meagan Miller & filed under Fundrive. 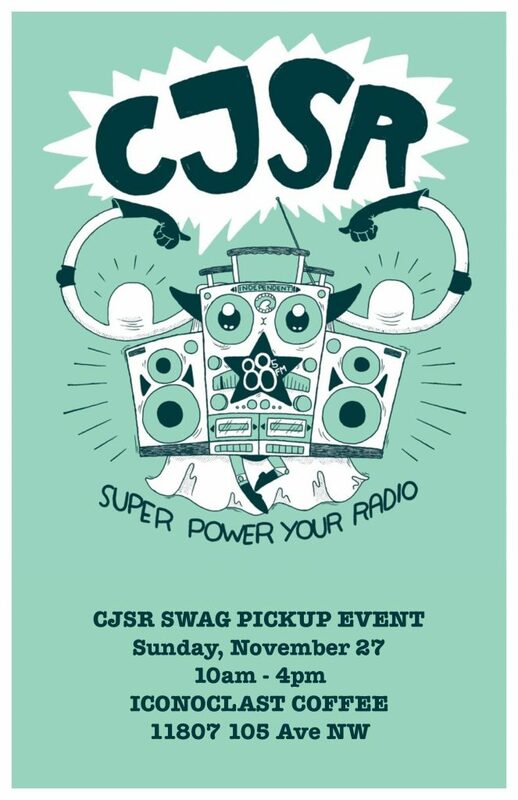 Donors like you make CJSR’s work possible! 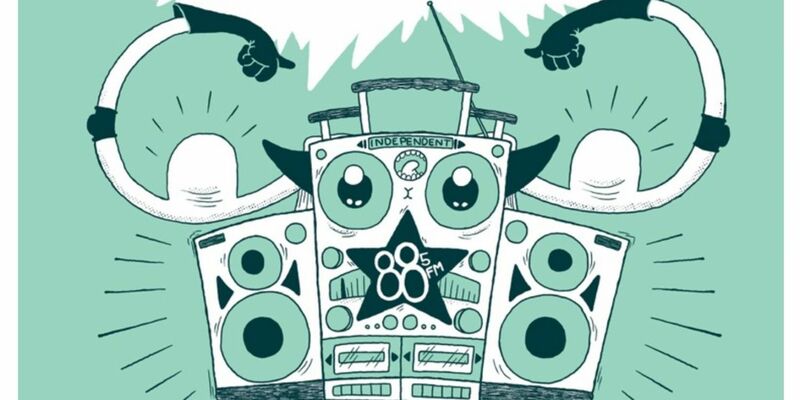 Thanks for supporting your listener-supported, campus community radio station. With your help, we raised over $108,000 in pledges and donations. And if you didn’t have a chance to donate yet, it’s never too late. Head to cjsr.com/donate.